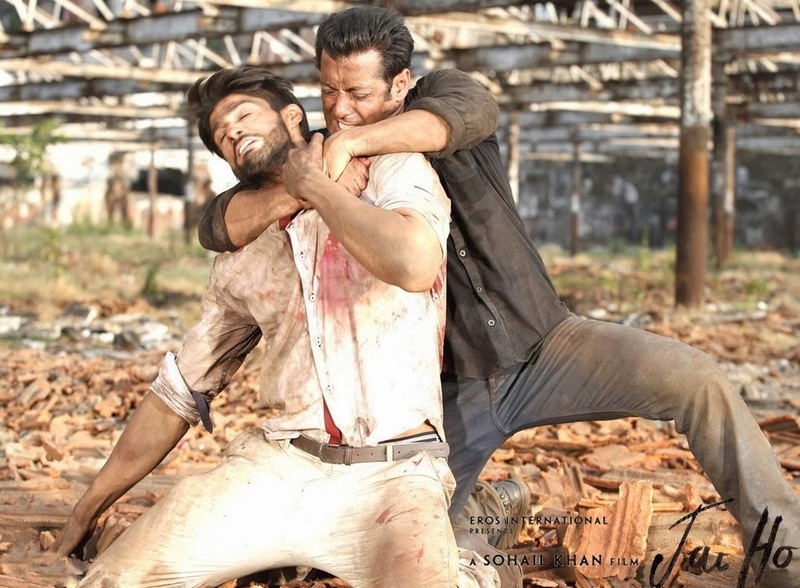 Bollywood CineTalk: The reluctant villain of Jai Ho 'Haroon Kazi' speaks out! Hard work paid dividends and though the entire cast of Jai Ho went gung ho about their roles, Haroon preferred to let his work do the talking. “It is my first film. I wanted people to watch the movie and decide on my histrionic ability. There was no point talking till my work spoke first,” says the 30-year-old model who has turned actor with this film.